This week the CW announced Allison Paige (Days of Our Lives) will be joining the cast of The Flash as Eliza Harmon, aka Trajectory. TVLine reports that Paige will appear in the CW’s superhero drama starting in episode 16. It’s about time Central City saw a female Speedster. Whether or not Trajectory will be a hero or villain is still to be determined, but she does not come to Central City bearing the best of intentions. Upon arriving in the Flash’s territory, she starts stirring up all kinds of trouble. Not only does Barry Allen (Grant Gustin) have to try to stop her, he also gets blamed for her antics. To save his city (and his reputation) the Flash must catch the girl with the mask and figure out what is causing her need for speed and chaos. It seems lately Central City has become practically a magnet for those with/destined to have the speed force. Not counting the Flash, this season we have been introduced to 4 other speedsters. In the first half of the season, Barry faced off against the evil Zoom from Earth-2 and it almost ended badly. Oh what am I saying, it did end badly. The same time the show introduced Zoom, they also brought Jay Garrick (Teddy Sears), who is a version of the Flash in an alternate world, to Earth-1. Then this week on The Flash, Eobard Thawne/the Reverse Flash from Earth-2 came to Central City to make life more difficult for team Flash, which we didn’t even realize was possible. And Keiynan Lonsdale who plays Wally just joined The Flash as a regular character since the show’s return from winter hiatus, and he doesn’t appear to have any superpowers yet, but he’s still a speedster just in the illegal-car-racing way. But pretty soon we will get to meet Eliza Harmon/Trajectory. Interestingly enough, it looks like Central City just might have its first female speedster before Wally West gets his speed force and becomes Kid Flash. 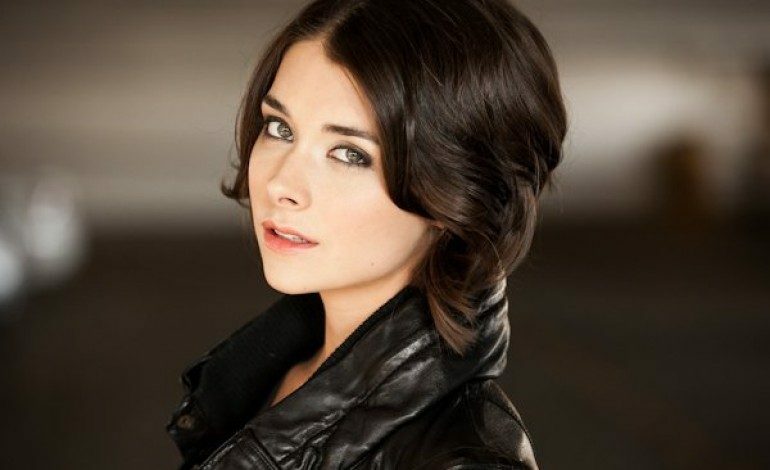 Paige’s other credits include Younger, Baby Daddy, and acclaimed web-series, The Lizzie Bennet Diaries.